My new post is up over at Philly.com. 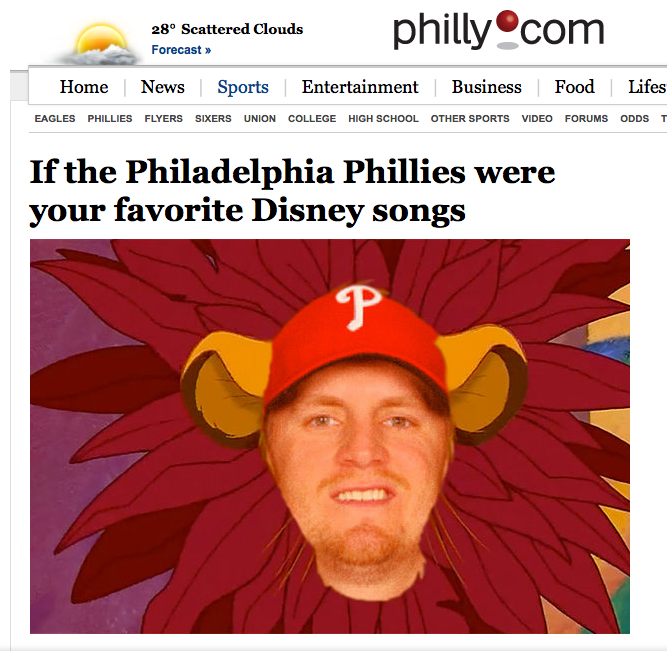 Please, be my guest and click here to read the whole thing, or click on Kyle Kendrick's feathered mane below. Bibbity Bobbity Boo for Cholly was perfect. Made my week.